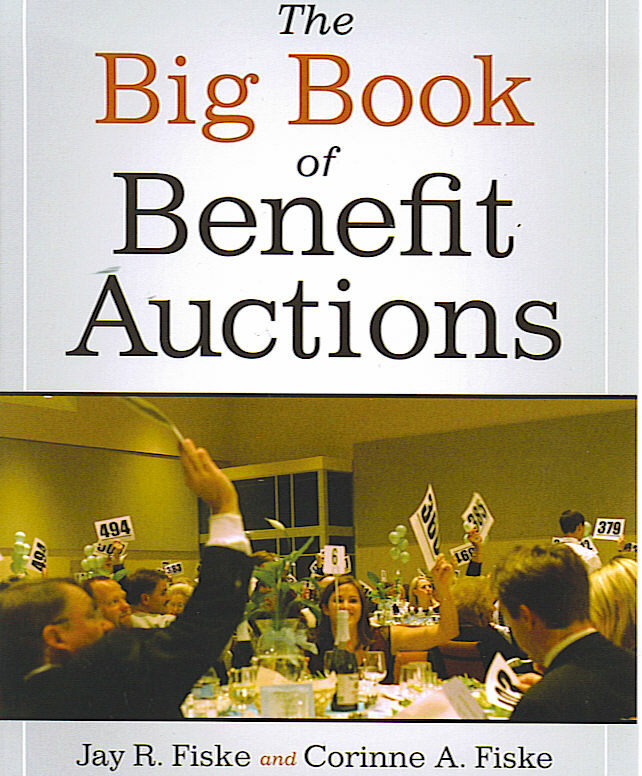 If you are new to benefit auctions, or if you have been managing them for years, you will find "The Big Book of Benefit Auctions" a valuable tool. Jay and Corinne Fiske have taken care to explain the entire auction process from start to finish in an easy to follow format that can take the stress out of auction planning. Based on the consulting principles used by Northwest Benefit Auctions to successfully manage events for nearly 20 years, you will find the "Big Book" chock full of tips, tricks and techniques that will add money to your bottom line, and make managing your event much more fun. Now available! Order your copy now by contacting Northwest Benefit Auctions at 425-688-1110 or click here. Also available at Amazon.com or through your local book seller such as Barnes and Noble and Borders.